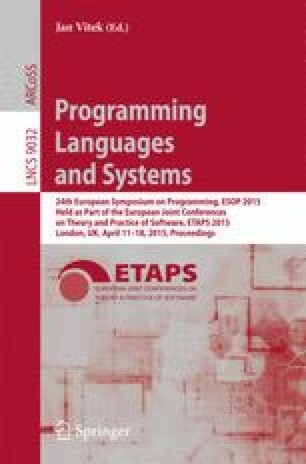 This paper presents a novel type-and-effect analysis for predicting upper-bounds on memory allocation costs for co-recursive definitions in a simple lazily-evaluated functional language. We show the soundness of this system against an instrumented variant of Launchbury’s semantics for lazy evaluation which serves as a formal cost model. Our soundness proof requires an intermediate semantics employing indirections. Our proof of correspondence between these semantics that we provide is thus a crucial part of this work. The analysis has been implemented as an automatic inference system. We demonstrate its effectiveness using several example programs that previously could not be automatically analysed.